Home / Application / News / What Is Uplive app -Live Video Streaming App? What Is Uplive app -Live Video Streaming App? 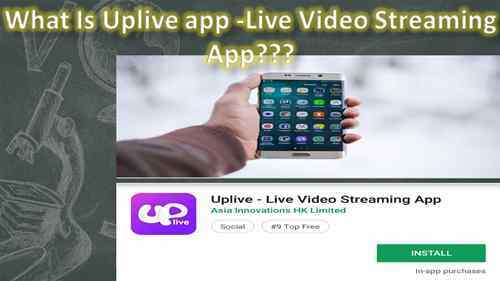 What Is Uplive app-Live Video Streaming App?